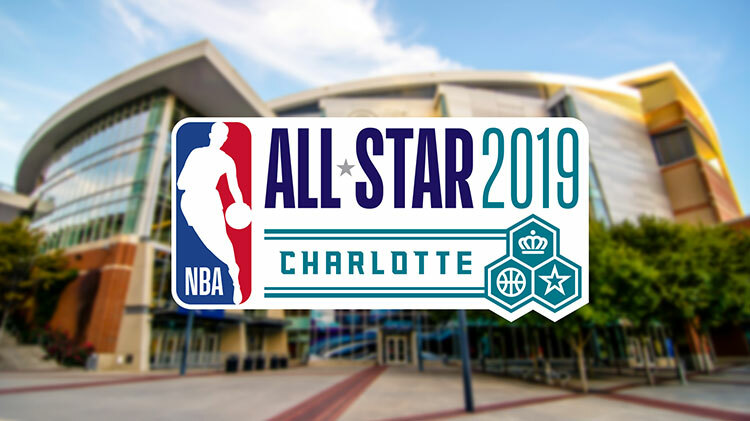 Win tickets to the NBA All-Star Weekend, February 15-17, 2019 in Charlotte, NC. Follow us on Facebook (Fort Bragg Family and MWR) and Instagram (@fortbraggmwr) for your chances to win! Winners will be responsible for transportation, food, parking and lodging. Open to DoD ID cardholders only.